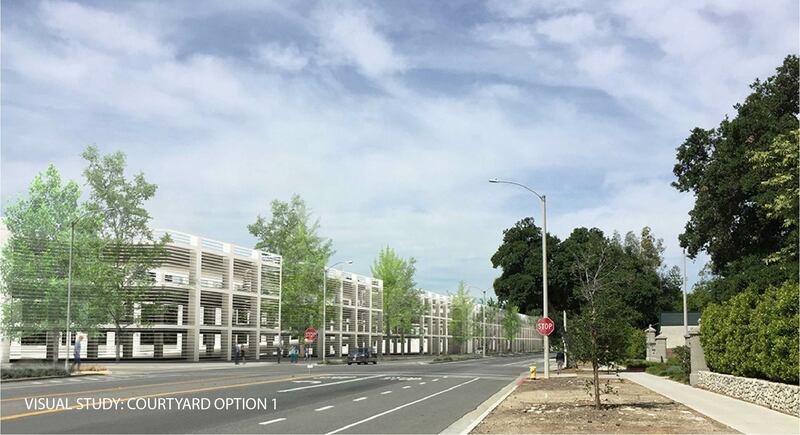 JBohn Associates provided designs and design coordination between the City of Claremont and the Metro Gold Line Foothill Extension Construction Authority for a 800 car parking lot planned in the Claremont Village. 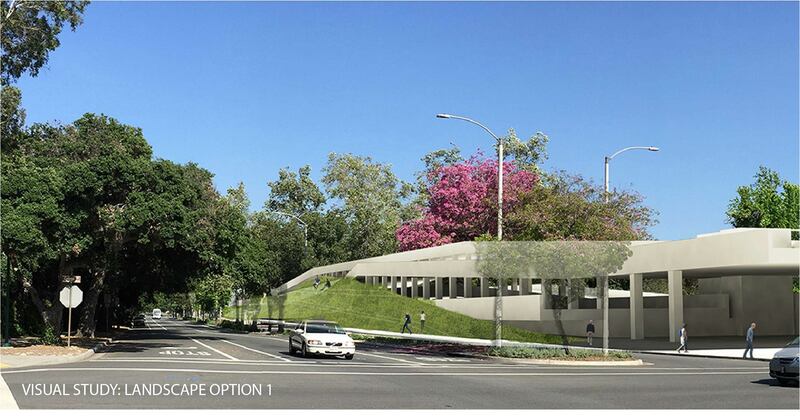 Leveraging transit public transit plans to maximize the potential for near-term adaptive reuse of new parking structure into mixed-use building. 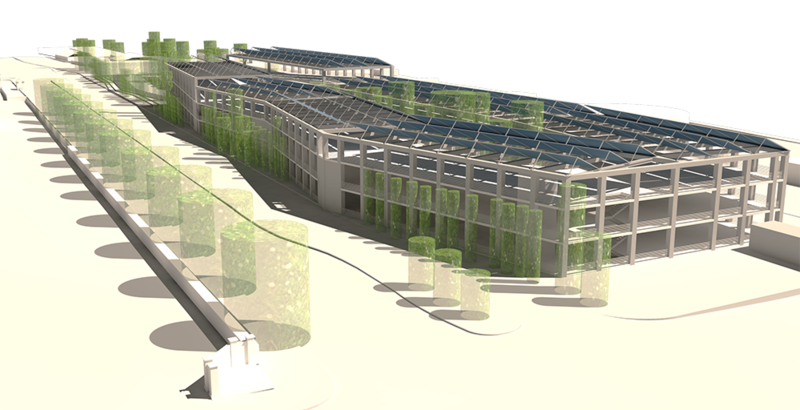 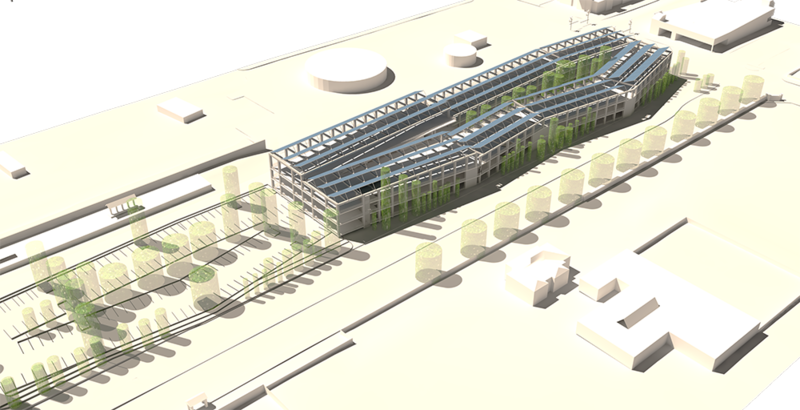 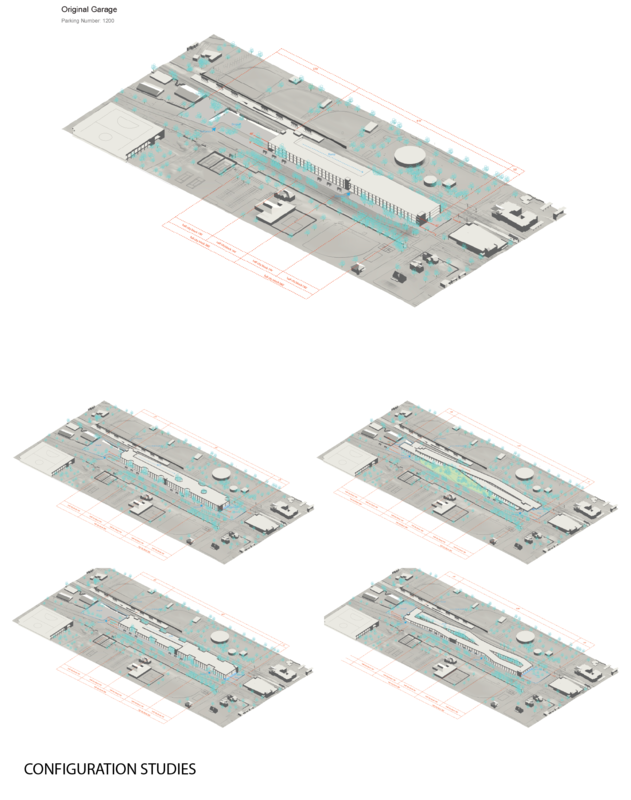 Includes integration of tree-filled courtyards, rooftop and outward-facing public green space, and solar energy arrays, and rainwater capture.